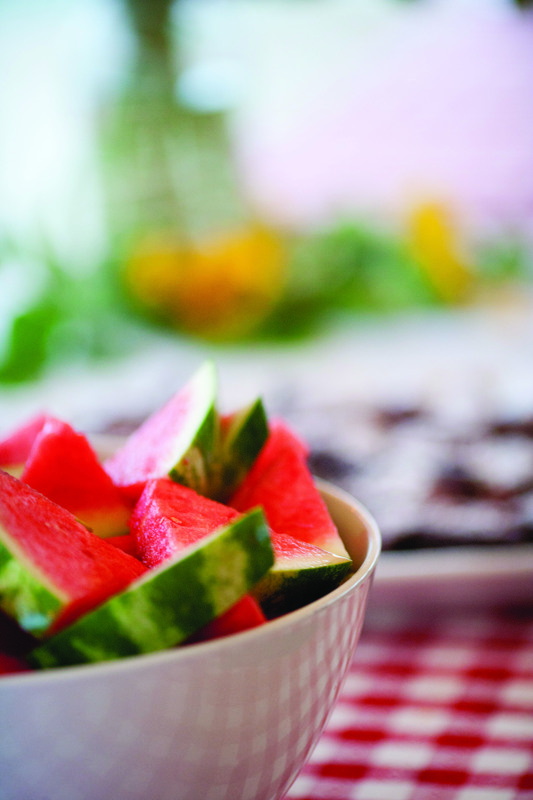 Mastering the art of summer entertaining. 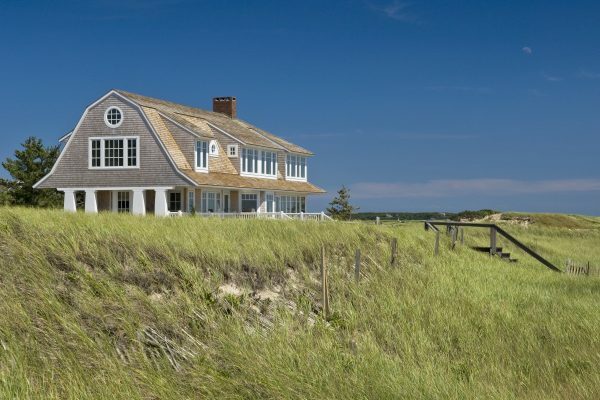 When spring showers wash away winter’s remnants, southern New Englanders look for ways to step out into the sunlight in style. Whether it’s a family barbecue, al fresco dinner party or small family gathering, guests always enjoy sun-kissed produce, fruit-enhanced cocktails and nature-inspired details. To help with the planning of your next outdoor fête, we sat down with the region’s top caterers for their insider tips and tricks. Here’s what they had to say. Entertaining outdoors: what to consider? 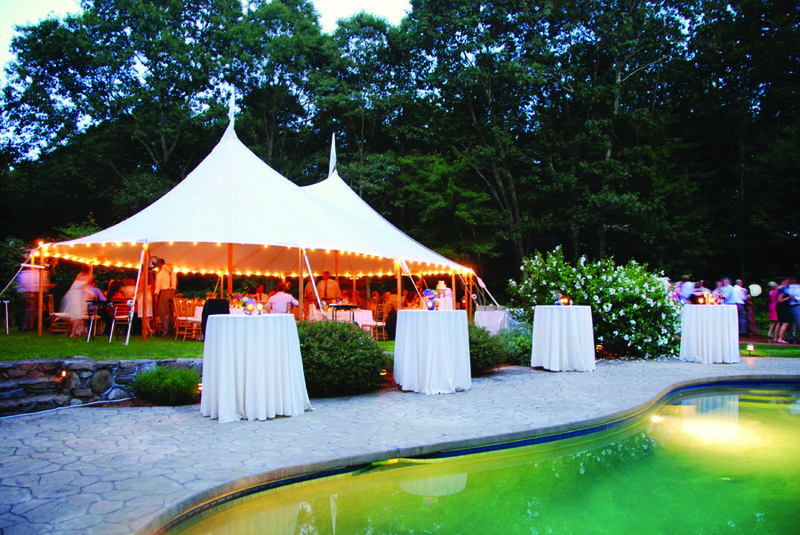 For Andrew Marconi, vice president of sales at The Catered Affair, there is a spectrum of situations to consider when planning an outdoor event, the first of which is the elements. 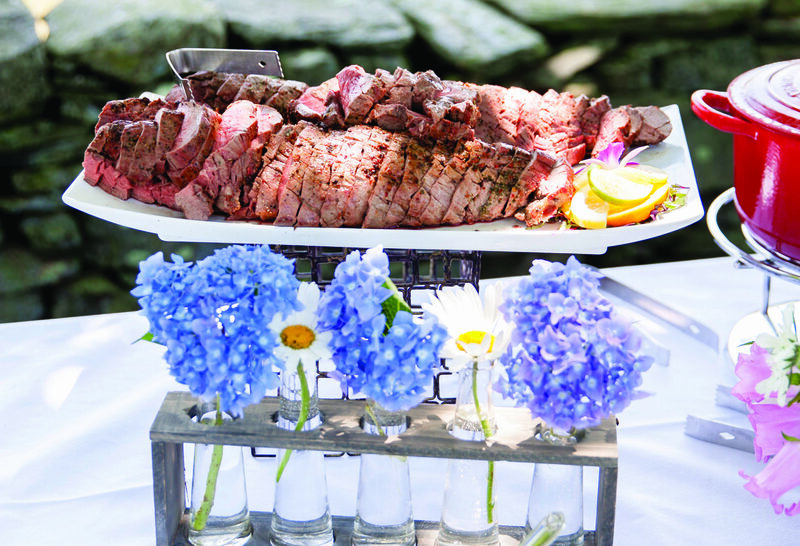 The catering company, which has locations in Boston, Hingham and Cambridge, advises clients to always incorporate a “plan B” in case Mother Nature chooses to rain on your parade. Other considerations include ensuring adequate power for buffet stations and outdoor lighting. If the event site is far from a home’s outlets, or if the required power exceeds that provided by existing circuits, a generator is in order. 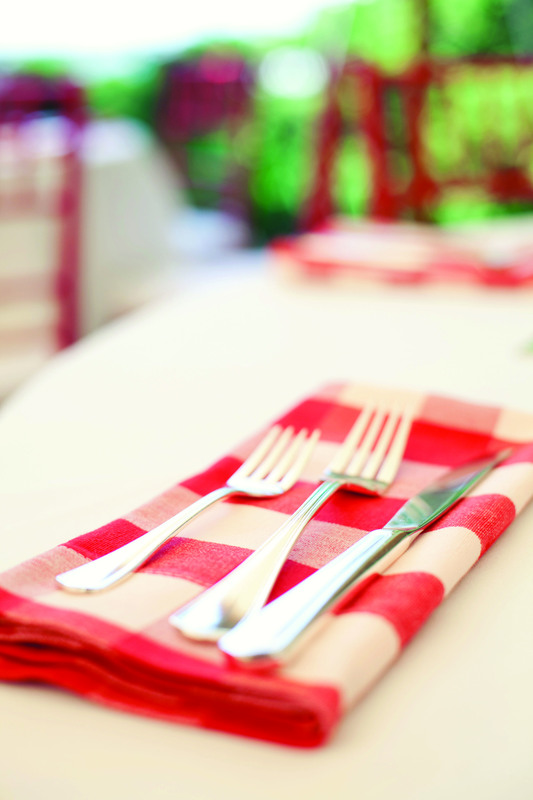 Passing the plate: when to DIY or hire a professional caterer? experience they hope to have. He urges hosts to consider “specifics instead of hypotheticals. Through her family business, Pranzi Catering & Events, located in Providence, Nicole Mattiello has helped thousands of clients find a balance between DIY and catering services. Mattiello, who works as Pranzi’s marketing and development coordinator, says clients often opt to take on some hosting responsibilities while hiring catering staff for simple tasks like clearing dishes and working the bar. 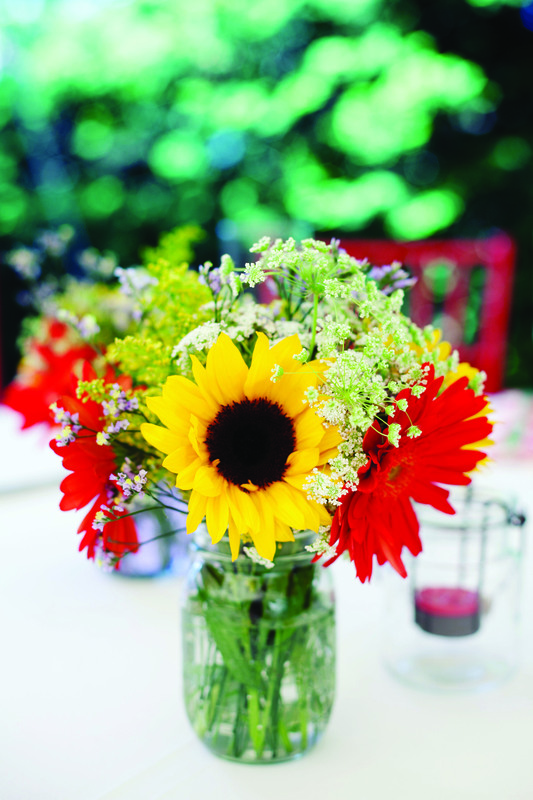 When it comes to summer party planning, owner and general manager of Blackstone Caterers, John Edick, recently took his own advice and executed a flawless family reunion for 40 at the Norman Bird Sanctuary in Middletown, R.I. 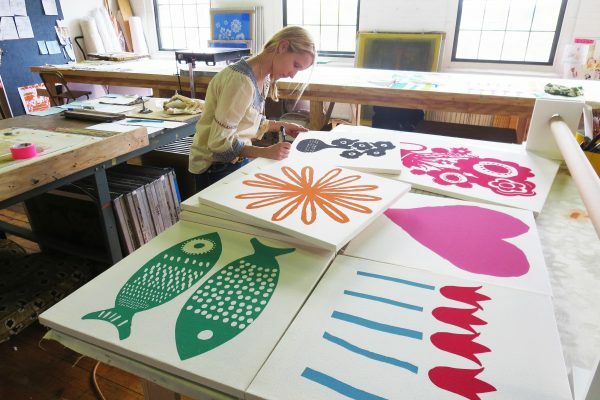 Working with a “New England summer living” theme, he chose to be conscious of what the season had to offer, including views of the Atlantic, harvest-fresh vegetables and the region’s best seafood. 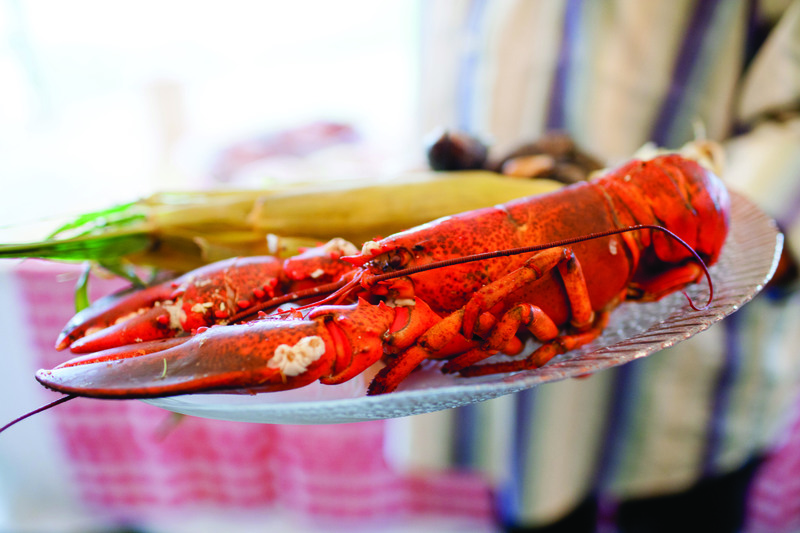 “By focusing on what summer means to New Englanders, it was easy to pull together a menu that featured a raw bar of lobster claws, oysters, clams and delectable shrimp,” describes Edick. 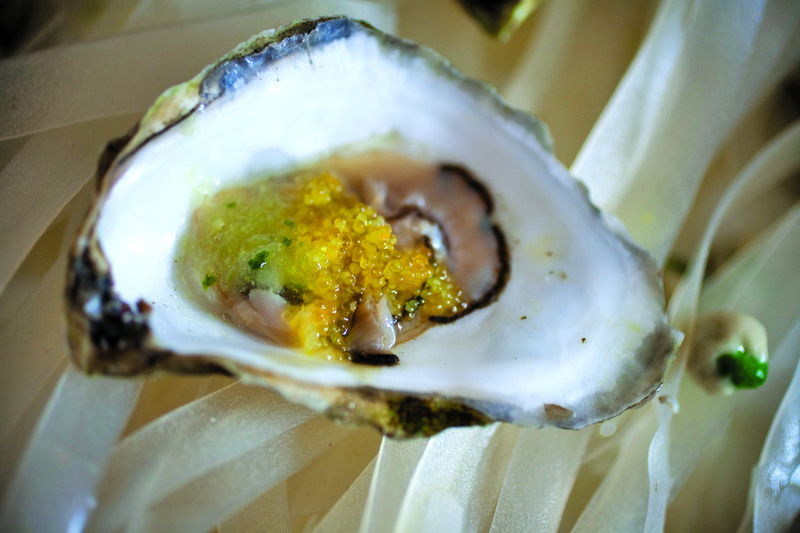 “And instead of cocktail sauce we put together a fun mignonette made from fresh honeydew melon and wasabi mustard. For dinner, we decided to stay casual with a buffet featuring steak, sliced and served cold with creamy horseradish sauce; a summer salad of tomato, cucumbers and seasonal vegetables; and a green bean salad tossed with just a hint of garlic and olive oil,” he continues. As his theme evolved, Edick was also mindful of drink selections. “We chose a rosé, a light Sauvignon Blanc, a Chardonnay and a light red wine to serve with dinner. We also offered an assortment of local beers and crisp cucumber water throughout the day.” When guests arrived, they were given little beehives filled with freshly squeezed lemonade and garnished with regional fruits. The dinner table was decorated with garden-fresh flowers down its entire length. 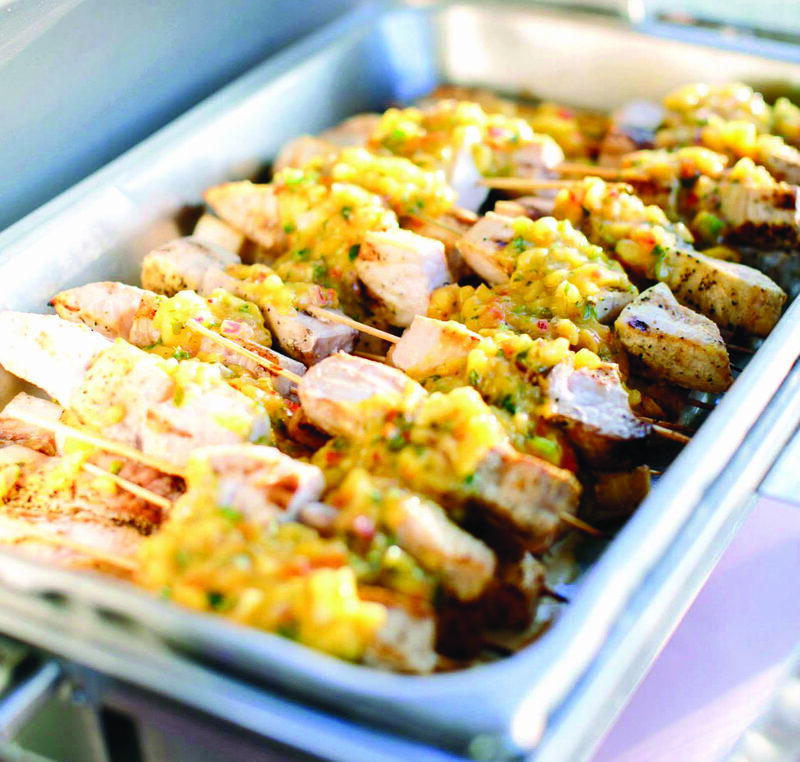 Just like the seasons, party trends are continually changing and, this year, guests are seeking interactive food stations to motivate more fun in the sun. The number one thing that Edick focuses on when planning an event is attention to detail. He says event planners shouldn’t strive for just one wow factor; they should focus on adding an extra special touch to each element so that the entire event is over the top. 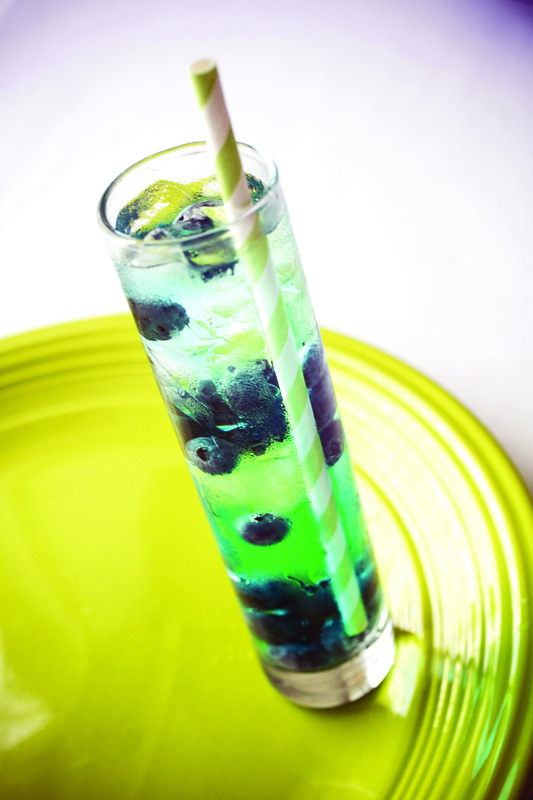 Combine the ingredients in a cocktail glass, fill with ice and top off the remainder with club soda. Garnish with lemon wedge. Serves one. Combine all ingredients. Blend until smooth. 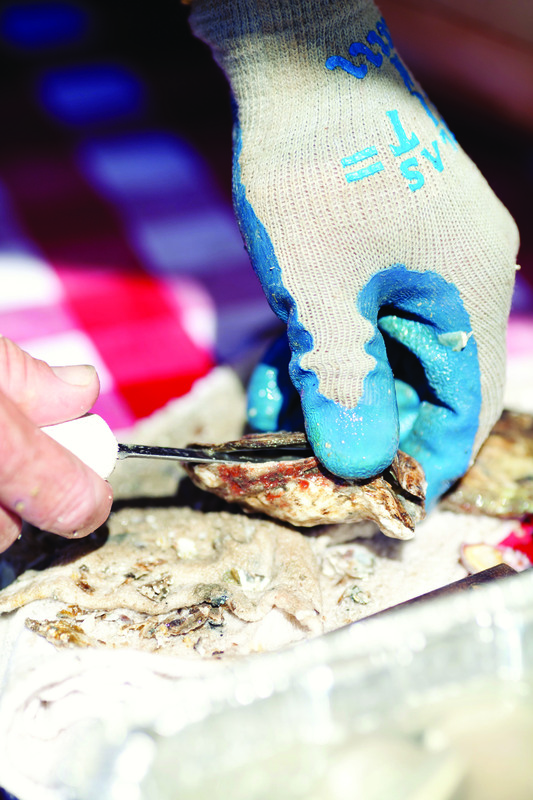 Serve as an accompaniment to freshly shucked oysters and littlenecks. 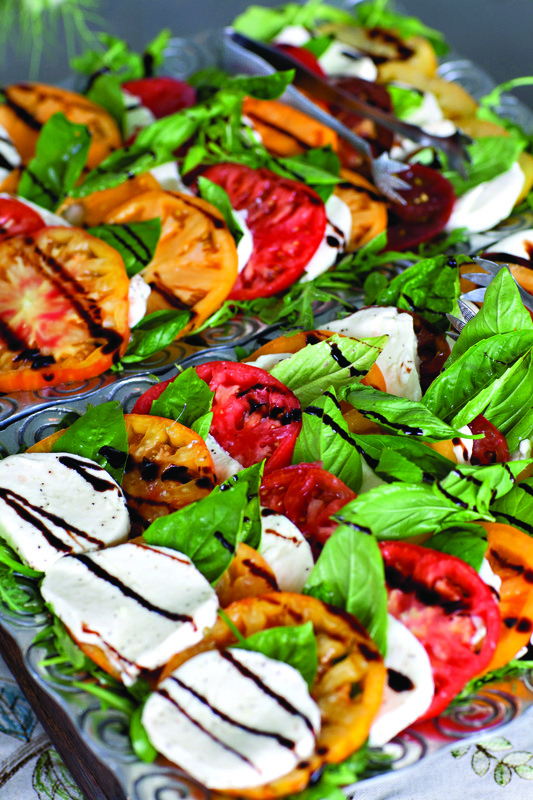 Slice the two types of tomatoes and mozzarella into ½-inch-thick slices and then alternate them in layers on a platter. Coarsely cut fresh basil and sprinkle over the top. Then drizzle the balsamic followed by the olive oil (feel free to use less or more based on your desired taste). Sprinkle sea salt and freshly cracked black pepper to taste. Serves 50 guests. Marinate cubes of chicken overnight in a dressing of cilantro, lime juice, olive oil, salt and pepper. Place on skewers and grill on both sides until chicken is fully cooked. Toss all ingredients together and let sit for 1 hour before dressing the grilled chicken skewers. Put all rub ingredients in a blender and combine until smooth (does not need to be completely puréed). Rub blended mixture on tenderloin. Roast meat at 350°F for 30 minutes or until internal temperature reaches 110°F. Remove from oven and let rest for 10-15 minutes before slicing. Whisk all ingredients together. Serve on the side or atop sliced tenderloin.